Bright dusty ruby color. 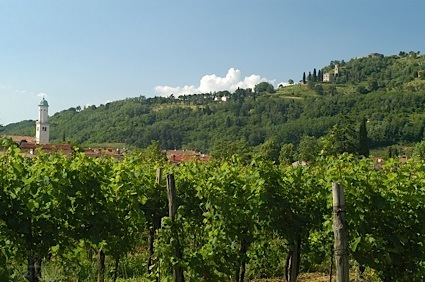 Fruity, toasty, oaky aromas of blackberries, plums, planked oak, and pressed flowers - baked parchment with a chewy, tangy, full body and a peppery, interesting, fast finish with earthy, papery tannins and moderate oak flavor. Some very nice scents, not enough fruit flavors to balance the tannins. Bottom Line: Some very nice scents, not enough fruit flavors to balance the tannins. 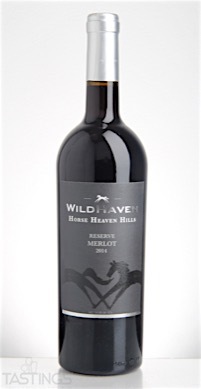 Wildhaven 2014 Reserve, Merlot, Horse Heaven Hills rating was calculated by tastings.com to be 89 points out of 100 on 9/19/2016. Please note that MSRP may have changed since the date of our review.